St. John’s is a coeducational, liberal arts college with no religious affiliation. The college was founded in 1696 as King William’s School and chartered in 1784 as St. John’s College in Annapolis, Maryland. A second campus opened in 1964 in Santa Fe, New Mexico. The college’s first graduate program was founded in 1967 in Santa Fe. 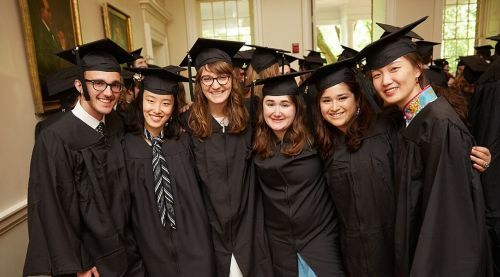 St. John’s College in Annapolis is accredited by the Middle States Association of Colleges and Schools; St. John’s in Santa Fe is accredited by the Higher Learning Commission. 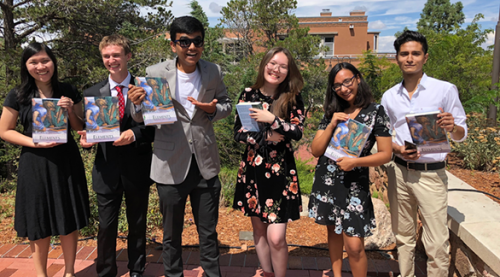 Additional information about St. John’s, including student outcomes, may be found on the College Navigator profile for Annapolis and the College Navigator profile for Santa Fe. Contact the president’s office on campus to make an appointment. Submit a formal complaint to Middle States Association of Colleges and Schools or the Higher Learning Commission. To learn more about the complaint process for the Santa Fe campus, the procedures are outlined in the Santa Fe Student Handbook (see Appendix H on page 138). New Mexico Higher Education Department for the Santa Fe campus. A class profile offers some basic statistics and demographics about first-year students.